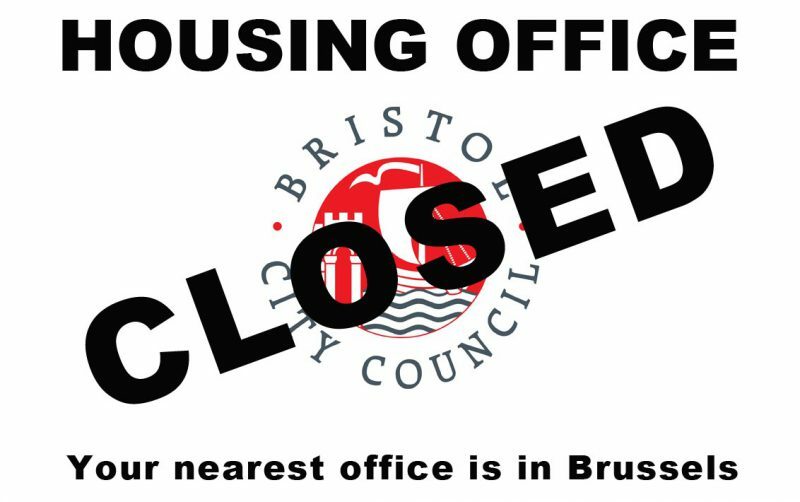 There was a very LOW KEY decision from the Vicar last month to continue spending £351k a year to keep open his Bristol City Council office in Brussels and to provide a nice little slush fund for his aimless mayoral trips abroad. 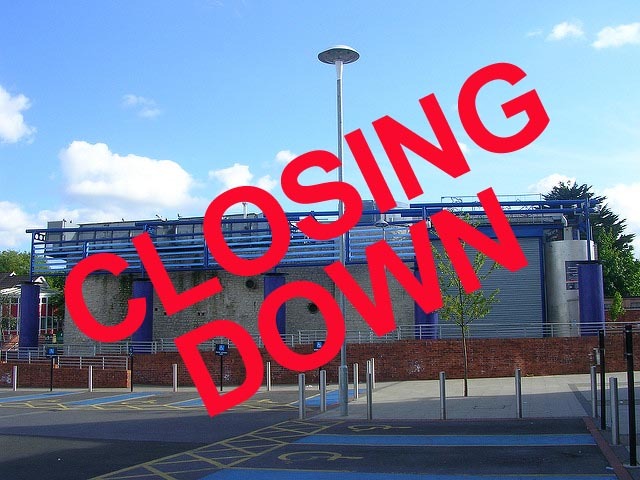 This will no doubt come as especially good news for residents of HARTCLIFFE, SOUTHMEAD, LAWRENCE WESTON and FISHPONDS. As, following his destructive Tory cuts budget that closed all neighbourhood Customer Service Points, the Reverend can now proudly boast that his council has an office open for business in Brussels but not in, er, Hartcliffe! This entry was posted in News and tagged Austerity, Bristol City Council, Brussels office, Customer Service Point, Cuts, Fishponds, Hartcliffe, Housing Office, Lawrence Weston, Marvin Rees, Southmead on April 27, 2017 by thebristolblogger.